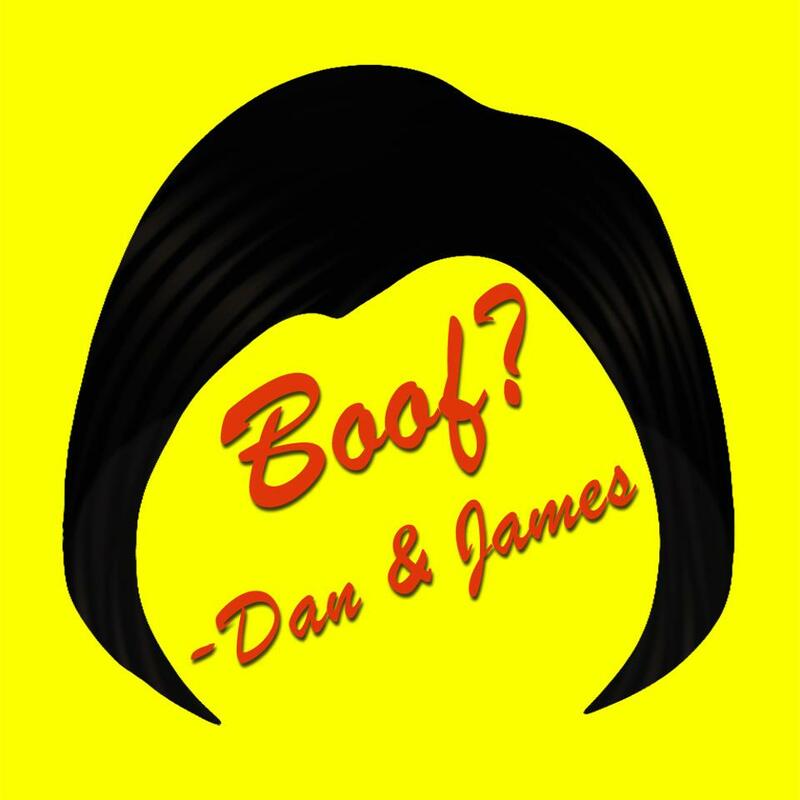 Dan & James - Boof? The first official single released by Dan & James takes the listener straight into the world of "Boof?" An acoustic folk rock song with music & lyrics written by Dan Bellusci and James Miller about the quiet, shy girl resembling Boof from Teen Wolf. Set in an empty bar at some ungodly hour, the Boof look-a-like is dancing by herself to her favorite music when a local drunk makes his move.